Ready to deliver a seamless omnichannel experience for your customers so you don’t miss a sale, anywhere? 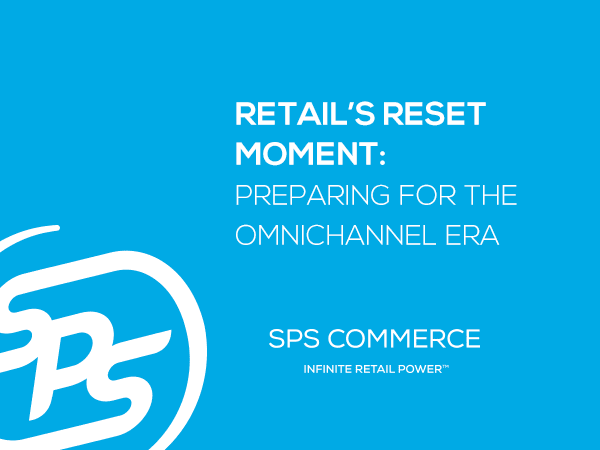 Our e-book gives you the omnichannel overview so you can get started. The digital consumer is equipped with knowledge about competitors, pricing and products. Social Media drives online and in-store purchases — at equal rates. 85% of consumers expect immediate shipping. After the economy, consumer purchasing expectations are the biggest external force impacting retail businesses in the next five years.